I don’t know how many times I’ve heard, “Do you have Lemon Verbena?” Well, now we do. 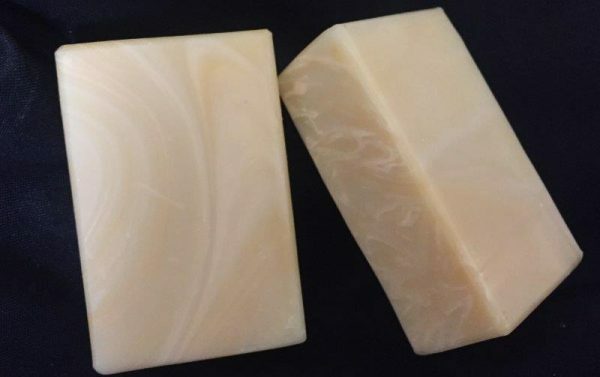 This lovely light yellow bar with pale swirls will answer your needs for Lemon Verbena Soap! 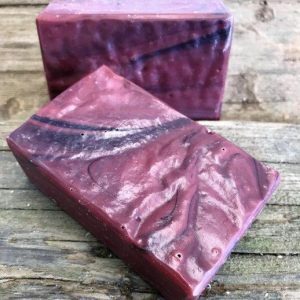 This soap has a rich red wine fragrance. Don't want to smell like wine? 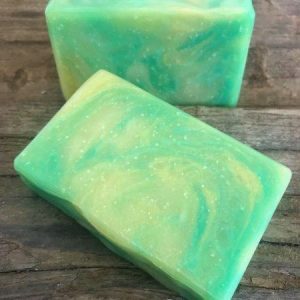 Don't blame you, but this soap won't do that. It's just smells really good! A number of customers said it reminded them of grapes! I wonder why? Don't know what kind of gift to give your wine loving friends? 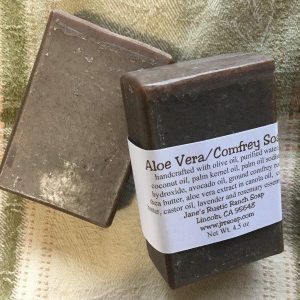 Try pairing this with a Chardonnay Soap (seasonal around Christmas) in a 2 soap gift box! Yumm! Almonds, marzipan! My niece, Kat's, favorite bar. 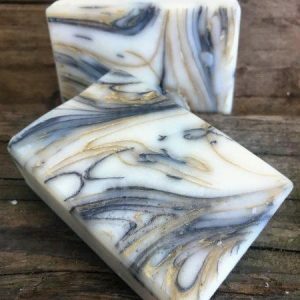 A natural brown (vanilla) and white bar, that will make you want to take a bite! But, only once. Much better to enjoy this fragrance in your shower. And, not a calorie in the bunch! Like lavender? This is the bar for you. 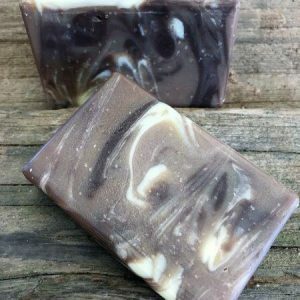 Pure lavender with creamy cocoa butter for more moisturizing. 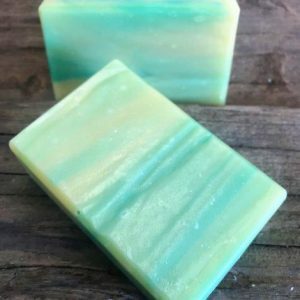 This is my neighbor's favorite soap. He even shaves with it because of the rich creamy lather!